Halong bay is the famous destination in Vietnam which brings tourists the beauties of nature in North Vietnam. Each season Halong Bay gives tourists different beauties which attracts visitors very much and promise to come back once day. Its tranquil beauty is one of the best attractions in winter which is considered as an unlimited dream which takes people to discover. Normally the journey to Halong Bay, tourist starts from Hanoi capital city where has the cold climate. It helps tourist to make acquainted with the cold in winter. Different from summer with sunny and enjoy early sunrise over the bay, Halong Bay Cruises in winter bring a different landscapes and beauties as well as experience. The brown picture with main stress of mountain summits, cruises sailing on the bay which give tourists as back the past time. Additional, winter giving the cold to enjoy the sea while you can bless you on hot water bath tub on luxury Halong Bay and enjoy by yourself. In winter not covered by green color as in summer because of trees, instead of winter gives Halong Bay a special is foggy that make a very romantic landscapes. With a look to mountains, islands showed a part of summit on foggy it looks like a giant picture wearing on this time. A magical scenery it is! 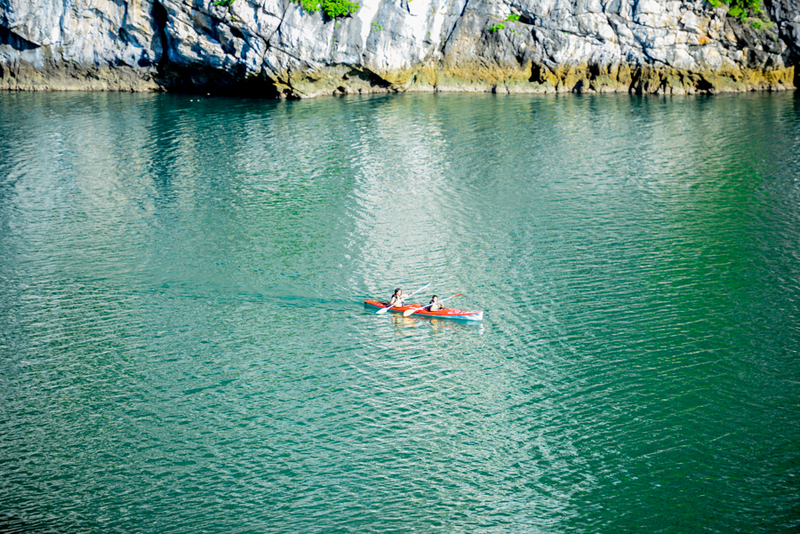 Kayak on the bay is another exciting experience which brings tourist to closer for limestone islands and mountain. Plus reach closer the fishing boat give you more experience of local fishermen and scenery here. With a cruise on the bay, it will take you to a beach on island so that you can relax and enjoy your life among the nature as you are finding the picture for your own. Let plan a trip to Vietnam and discover Halong bay in winter if you enjoy to get deeply the cool time and to breathe on early morning on the sea with cold atmosphere. Surely it is a wonderful experience which no place can give you. 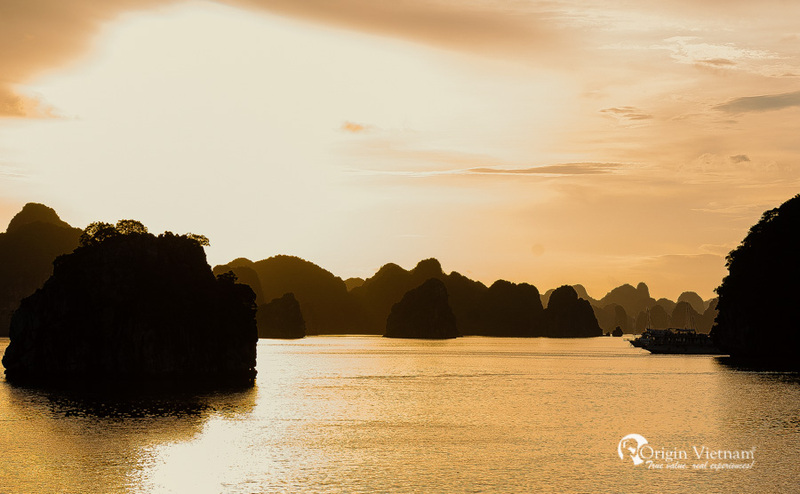 You may need to know when is the best time to go to Halong Bay from Origin Travel.